Our Snubbing Units are known for completion and workover operations with exceptional performance where pressure control is required. Save time and money by keeping the well alive! Reduce formation damage as reservoirs remain unaffected by hydrostatic pressure and fluid loss. Eliminate reduced production from swelled clays and water damage with environmentally friendly solutions. No need for toxic kill fluids. 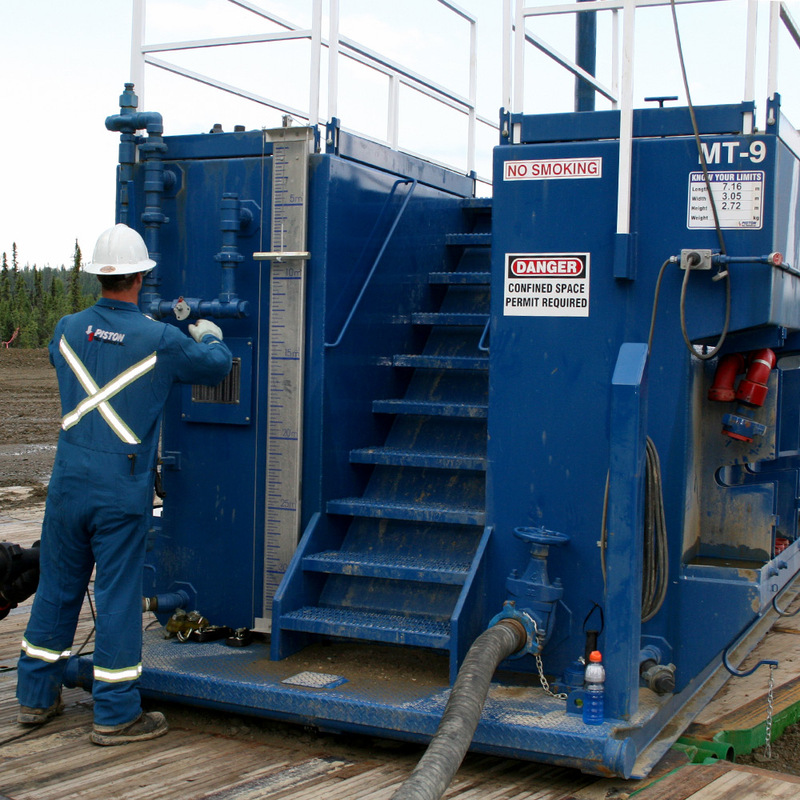 Piston provides compact equipment for a smaller footprint. 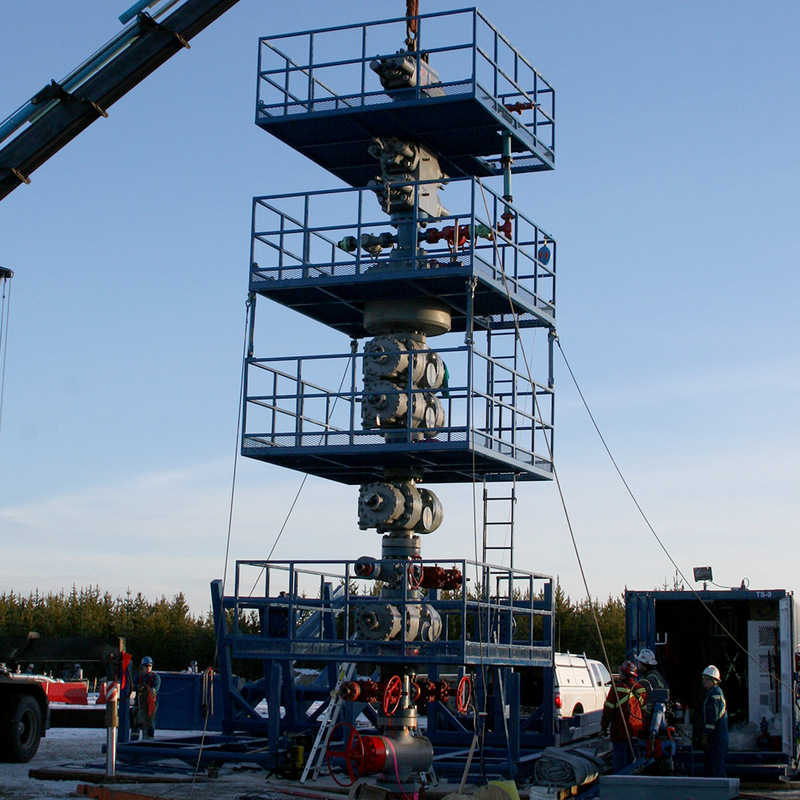 We are the go-to Snubbing Company for high pressure and high temperature solutions. With up to 120 years of combined experience per crew, our group of employees are second to none. We supply nothing but the best equipment for the job. Find out how we have come through for our clients; Saving them Time and Money. Frac Ball and Seat milling with 47mpa BHP, TVD of 3300m and MD of 4600-5000m. High Pressure Fishing Operations with 56mpa BHP, 2700m TVD and 4600m MD. © Piston Well Services Inc.. All rights reserved.